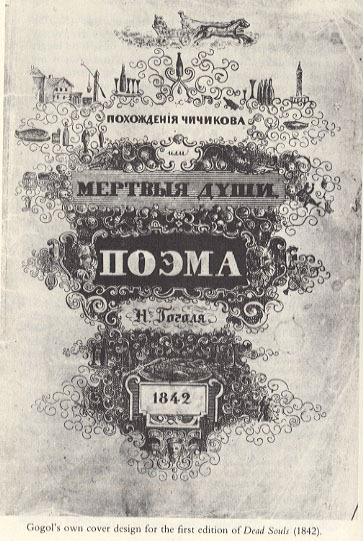 Gogol's Dead Souls (1842) is considered one of the original Russian literary masterpieces, from which nearly all subsequent Russian masterpieces have grown "like the limbs of a single tree." The translation is by D. J. Hogarth. Return to the Nikolai Vasilievich Gogol library.